With the first day of winter only a few weeks away now, we've got a freebie pack of snowflake digital paper for you today! These are 12x12 in size, JPG format. Choose from green, minty blue, light pink, red, and silvery gray...or grab all five! These make great backgrounds for printables, invites, Christmas cards, etc! Click the ribbon below to head to the download folder where you'll find the five files! The possibilities for digital paper uses are literally endless. To get some ideas/inspiration for how to use, check out our "Digital Paper 101" post found HERE. If this is your first time checking out Make it Create, welcome!! 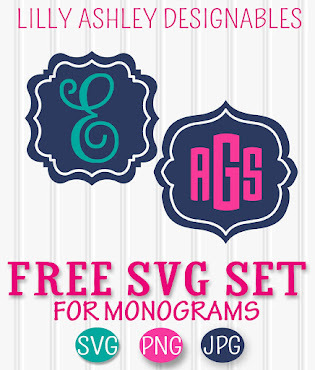 You'll find tons of free downloads from digital paper to printables to SVG cutting files! Many of our free downloads are commercial use approved, just be sure to read each post for details about each freebie. You'll want to follow along on Pinterest, that will keep you updated when new freebies are added! 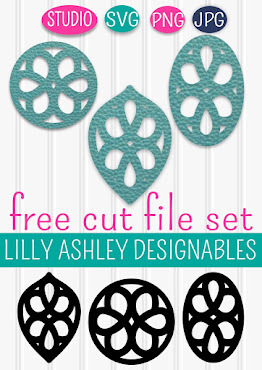 We also have a design shop full of digital paper packs, printables, and cutting files! Browse around our shop by clicking HERE. We've got some fun freebies lined up to post, and now that we're through those difficult weeks of what's known as the first trimester, we've got lots more energy for designing! Hooray! !